December 25, 2016. 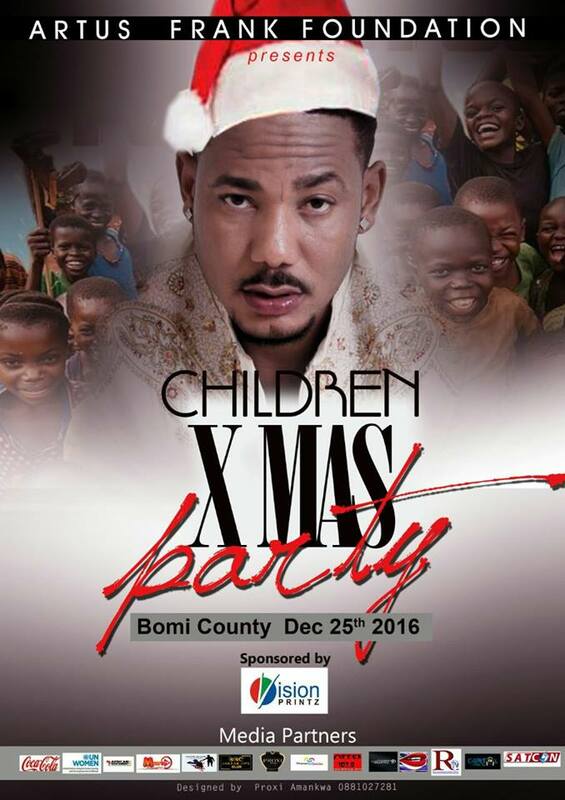 Frank Artus welcomed about 200 children in Tubmanburg, Bomi County, Liberia, for a jelly good time. It was his annual Children's Christmas party presented by the Artus Frank Foundation. Check out the live video below.